In Camille Norment’s site-specific, sculptural and sonic installation Rapture in the Nordic Pavilion at the Venice Art Biennale 2015, the glass armonica, a legendary 18th-century instrument that creates ethereal music from glass and water plays a major role. Invented by Benjamin Franklin and once played by Mozart and Marie Antoinette, the glass armonica was at first celebrated for curing people with its entrancing music, but later it was banned because it was thought to induce states of ecstasy and arouse sexual excitement in women. In addition to the interviews with artist Camille Norment and the exhibition curator Katya García-Antón, we filmed a performance by Camille Norment and composer David Toop on 8th May 2015, with Norment playing on the glass armonica. Camille Norment and David Toop present an abstracted “performance lecture,” encompassing text, the voice and sound, in relation to vibration, the body and hysteria. Hysteria, long deemed a female disease, extended to “an epidemic of male hysteria” with the effects of shell shock during WWI and continues to be pertinent in post-war syndromes today as well as in other instances of socially and culturally induced forms of collective-hysteria. 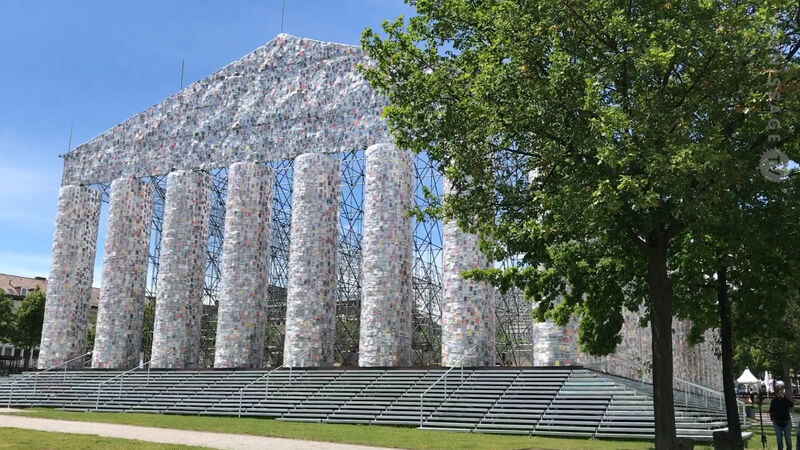 The performance also draws from American poet Sara Teasdale’s poem “There Will Come Soft Rains,” written after WW1 and reflecting upon the resilience of nature to outlive the catastrophic exploits of humanity. The performance is co-produced by OCA, nyMusikk and Ultima Oslo Contemporary Music Festival. David Toop is a composer, author, curator and Professor of Audio Culture and Improvisation at the London College of Communication. He has published extensively. His first book, Rap Attack, is now in its third edition. Since the publication Ocean of Sound in 1995 he had recorded five solo albums, including Screen Ceremonies, Pink Noir and Spirit World and published Exotica: fabricated Sound-scapes in a Real World. 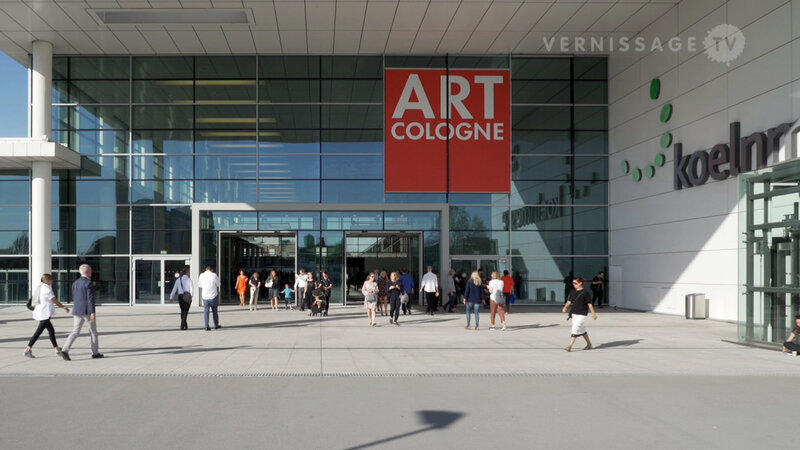 PS: Watch our interviews with Camille Norment and Katya García-Anton (Exhibition Curator and Director, OCA). Performance by Camille Norment and David Toop at Nordic Pavilion at Venice Art Biennale 2015. Rapture. 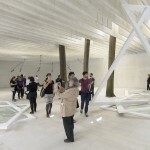 Nordic Pavilion at at the 56th International Art Exhibition – La Biennale di Venezia. 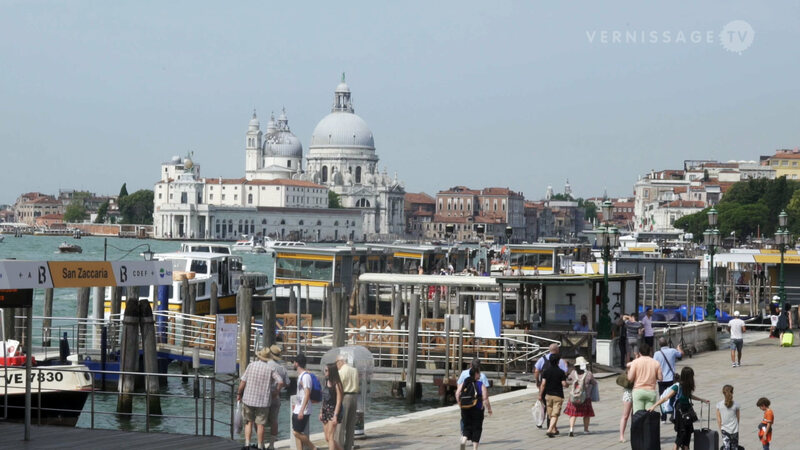 Venice (Italy), May 8, 2015.